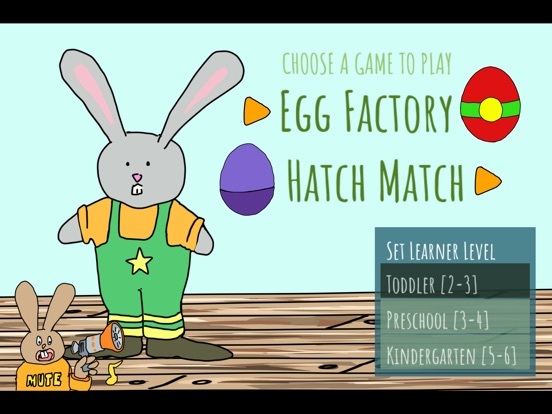 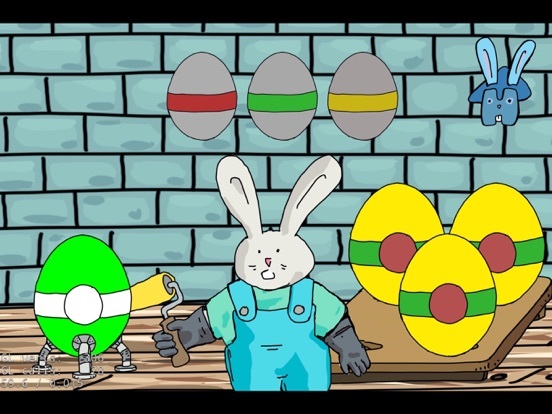 Bunny City Easter offers kids two games with difficulty levels between toddler and kindergarten. 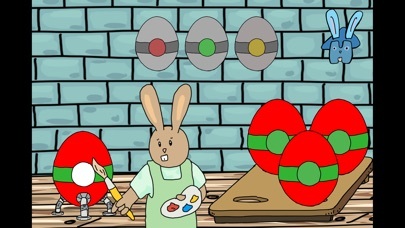 In egg factory kids help the bunnies finish their egg painting. 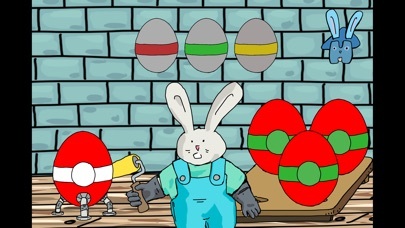 Paint one more egg to match the pattern and complete the set! 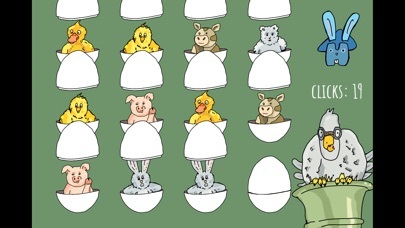 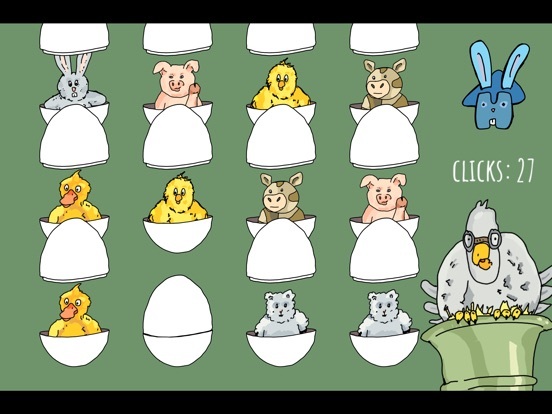 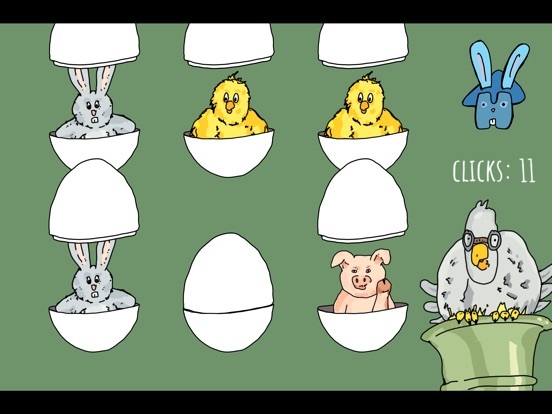 In Hatch Match kids click to open eggs to find matching pairs in our take on a the classic memory game. 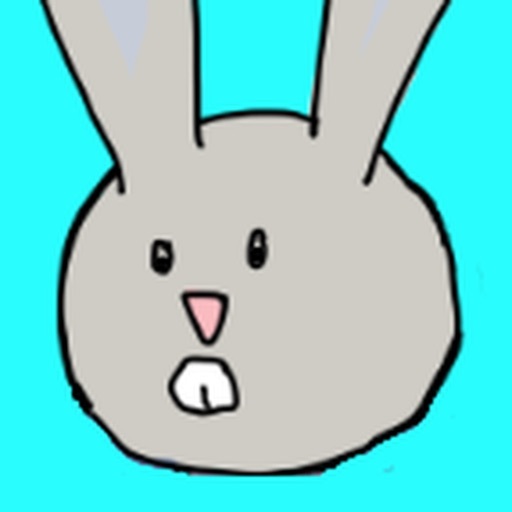 Small graphic tweaks to improve usability. 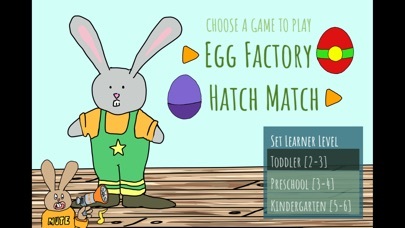 Made 'Toddler' mode more age appropriate. 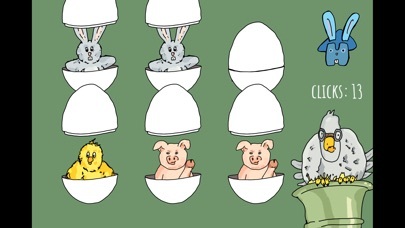 Try again and again until you get it right. 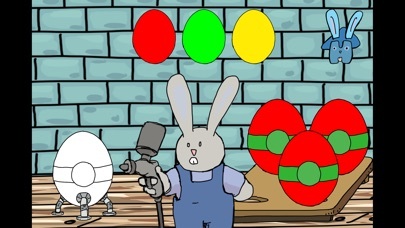 Added new music and sounds.